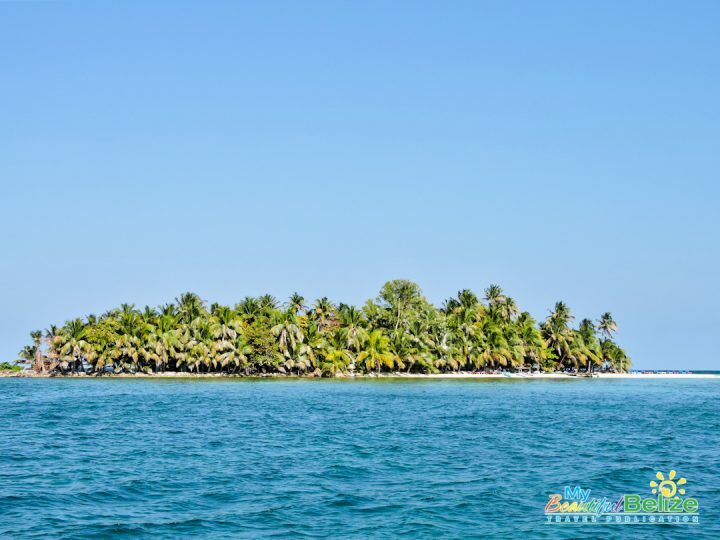 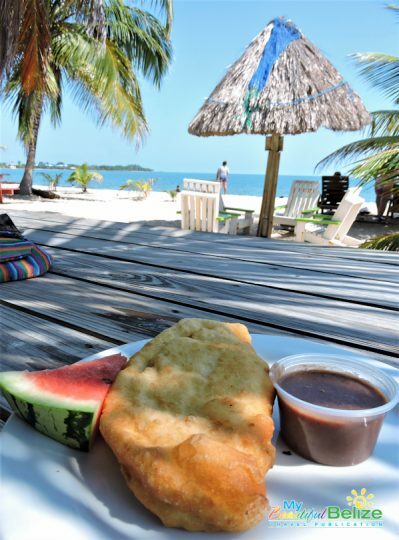 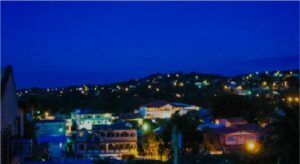 The Placencia Peninsula, located in the Stann Creek District of Belize, is all but an island, save for its umbilical attachment to the mainland. 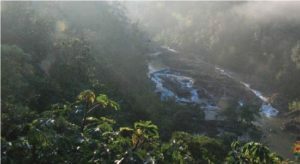 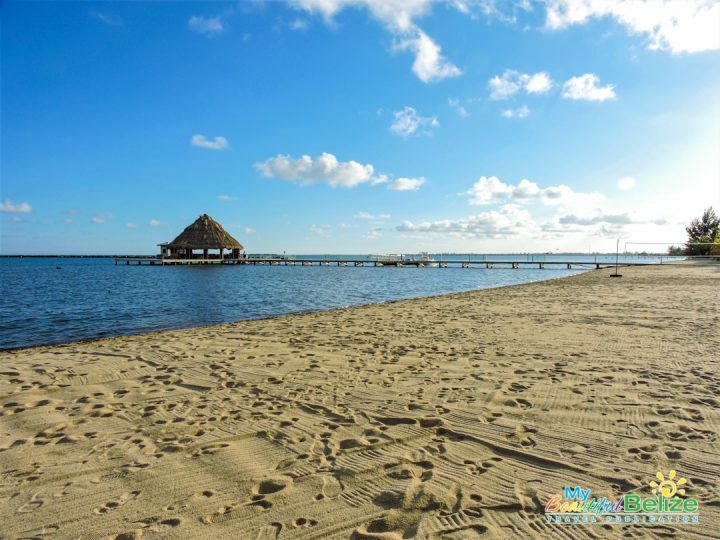 The eastern shore of this ribbon of land faces the vast Caribbean Sea and the west side is host to the huge Placencia Lagoon, which is home to manatee and crocodiles, with views of the Maya Mountain range in the distance. 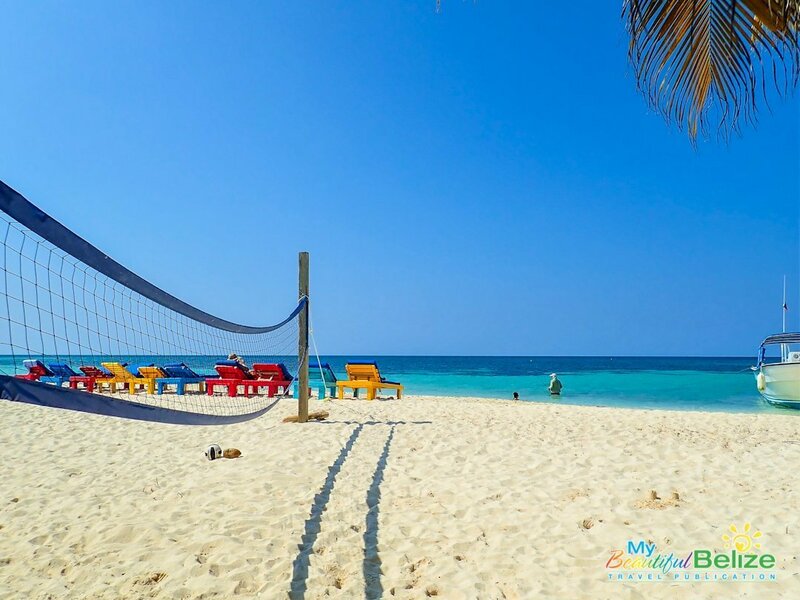 The second most popular tourism destination in the country, visitors flock to the peninsula for her vast beaches, laidback atmosphere, wide variety of places to stay and tons of water sports to be enjoyed. 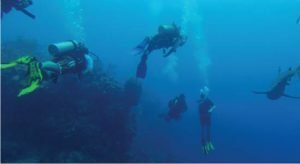 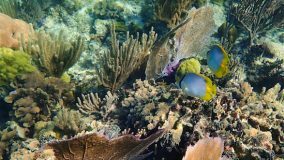 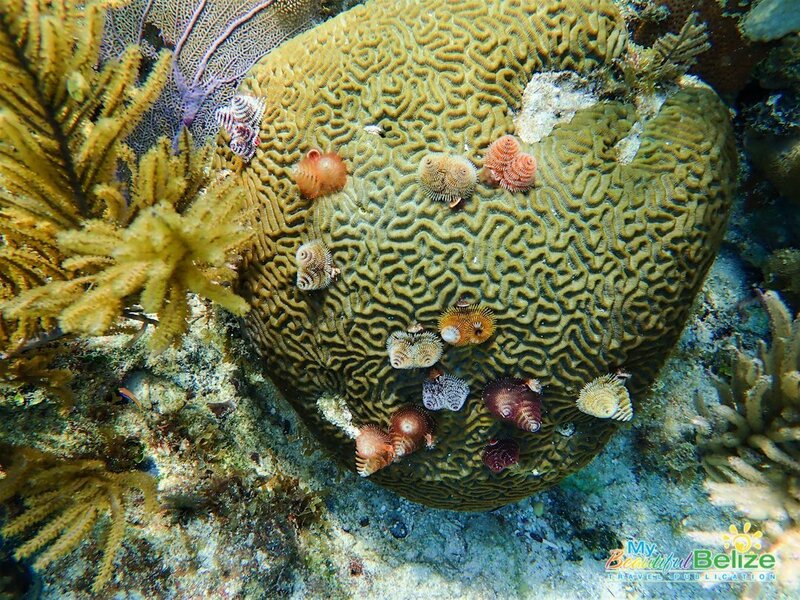 From diving and snorkeling the Belize Barrier Reef about an hour boat ride away or exploring the dozens of cayes that dot the waters off her coast, this area is all about stay and play! 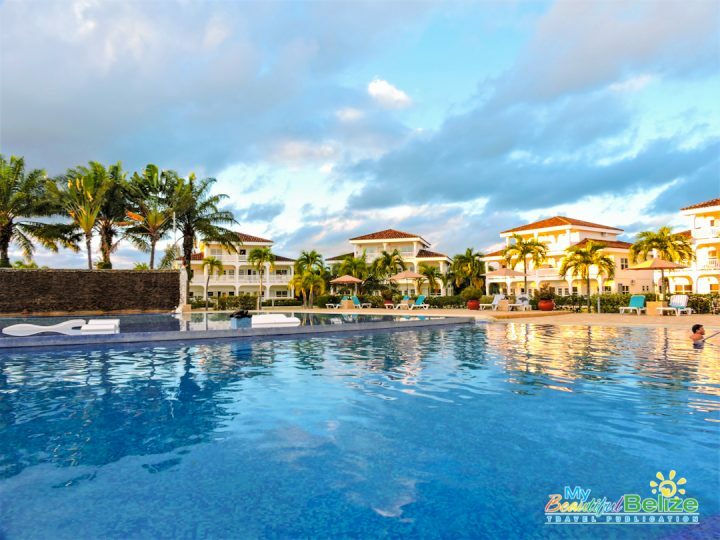 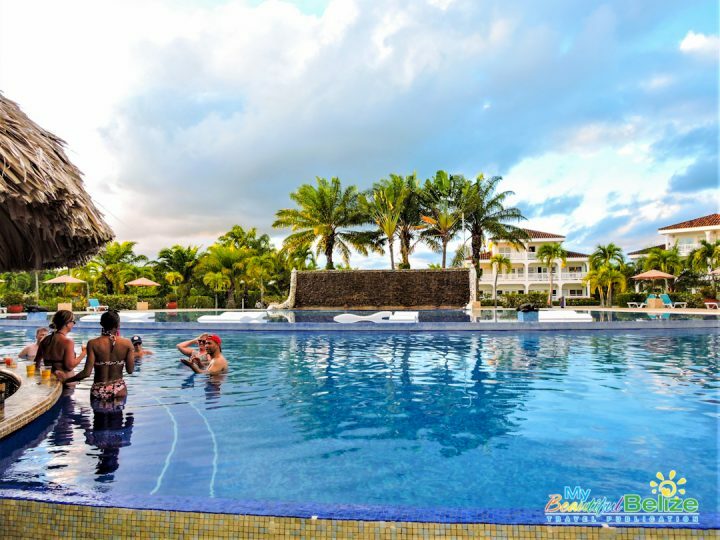 One establishment popular on this 19-mile strip of land is the grand The Placencia Resort. 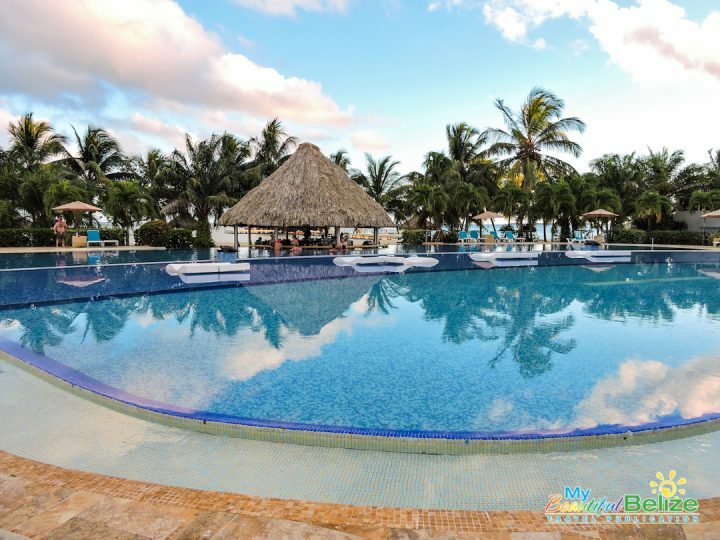 Located at the beginning of the peninsula in the Maya Beach community, this resort offers comfortable and well-appointed accommodations for groups of all sizes. 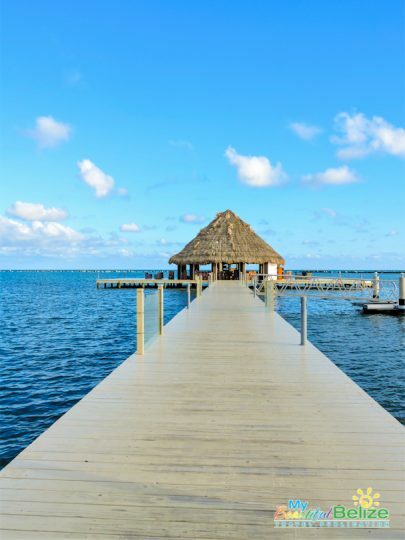 With an expansive pool, complete with swim-up bar, endless beaches and two restaurants, one on the end of a dock, a day of play can be easy spent without ever leaving the property. Exploring the area is great fun and no visit is complete without a visit to the village of Placencia on the southern end of the peninsula. 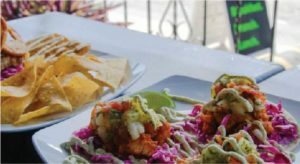 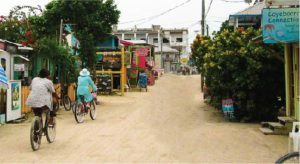 Quaint bars and restaurants line the beach and strolling their famous sidewalk where merchants showcase their crafts is a charming experience. 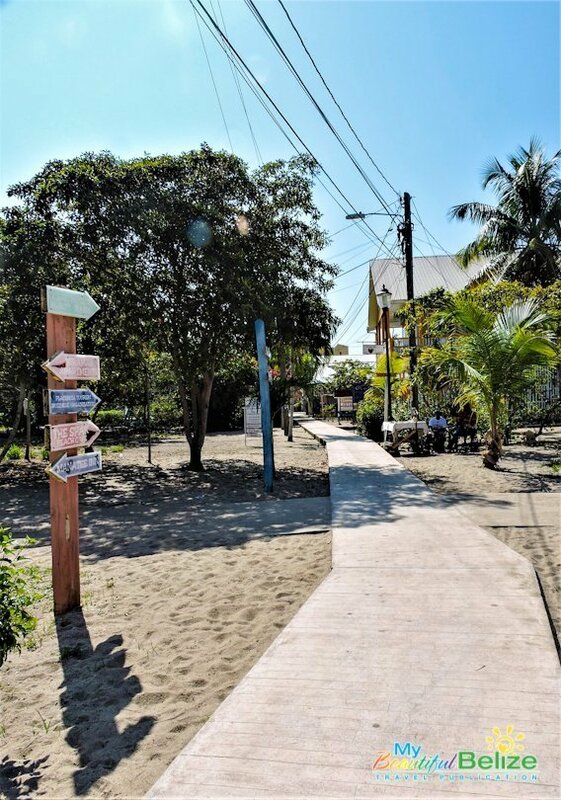 The sidewalk holds the esteemed Guinness Record for the narrowest main street in the world and was the only throughway for the village for decades. 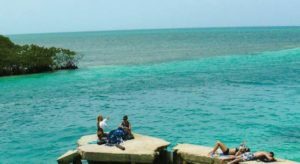 When it’s time for some real adventure taking a day trip to one of the nearby cayes is the best way to immerse yourself into the ultimate Caribbean experience. White sandy beaches, crystal clear water, swaying coconut trees, sleepy hammocks complete with a thatched bar and restaurant makes for the quintessential island getaway. 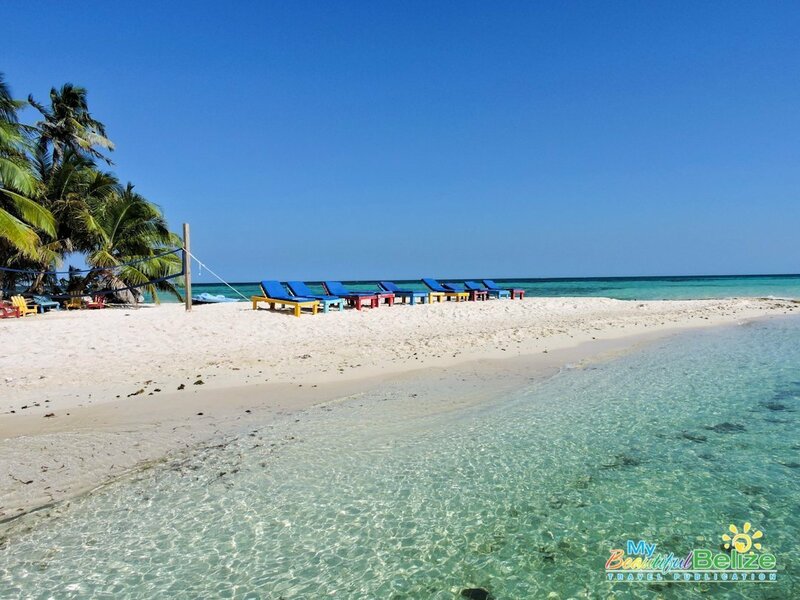 One island that checks off all the above and more is the one and only Ranguana Caye. 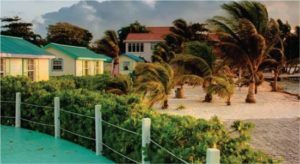 This two-acre paradise is a private island with accommodations for overnight guests but also offers day visits where you can enjoy the castaway experience. 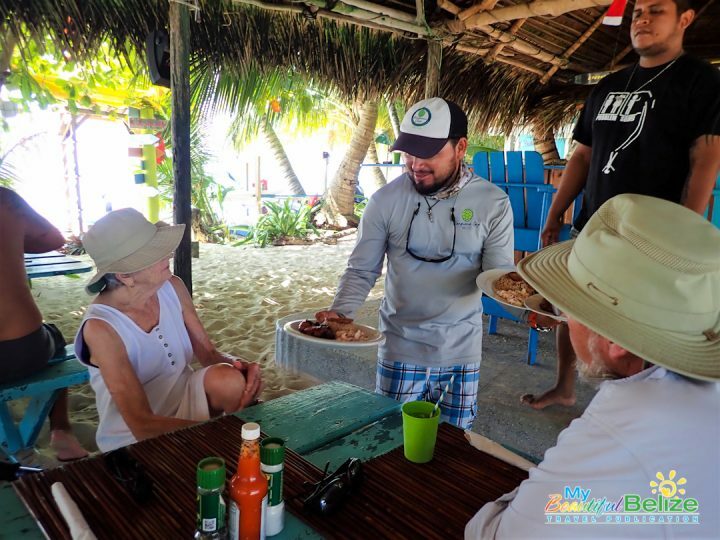 Their super friendly and attentive boat mates, Captain Freddy, along with Keith aka ‘Sharkbait’ and Ely, tend to their guests when boarding, and are fun and informative during the hour-long ride to the caye. 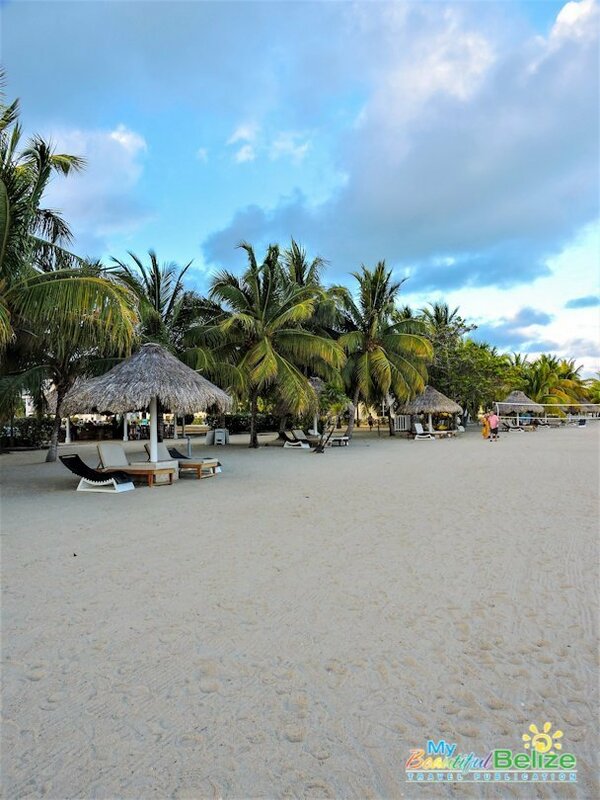 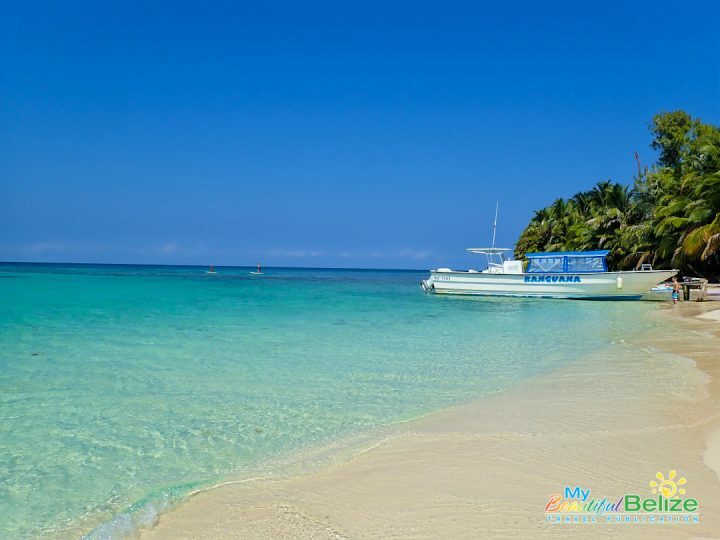 The tiny island is a jewel, green with majestic palm trees, white sandy beaches and colorful lounge chairs awaiting. 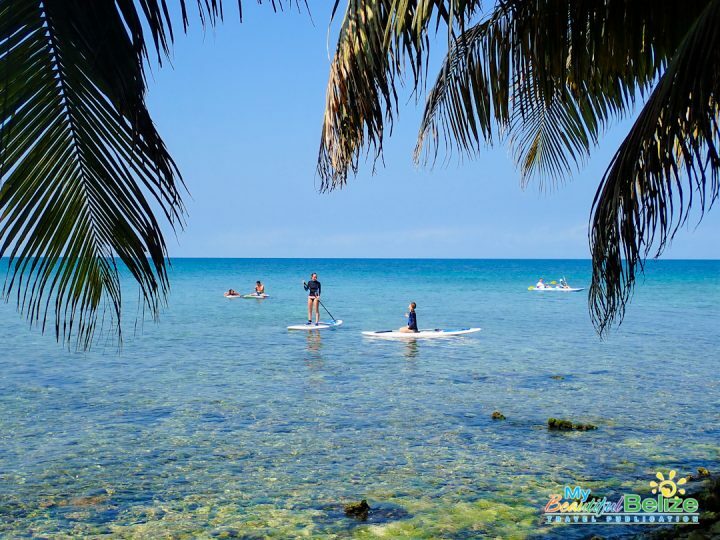 Pelicans are busy dive-bombing for fish and guests on kayaks and paddleboards leisurely float the calm waters. 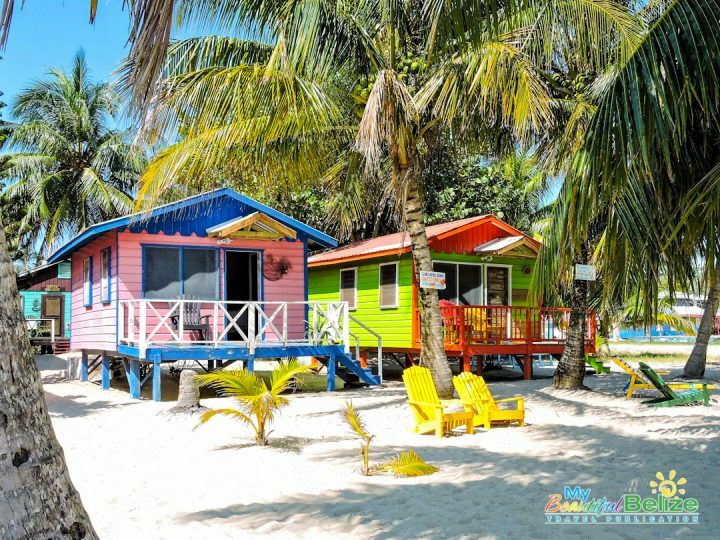 Nothing could be more picturesque, rich with warm tropical pastels and shocks of brightly colored kayaks, every view is eye candy. 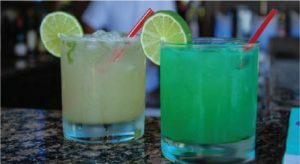 The day is spent swimming, sunning, walking around the tiny island, and sipping delicious Rum Punches created by bartender Freddy. 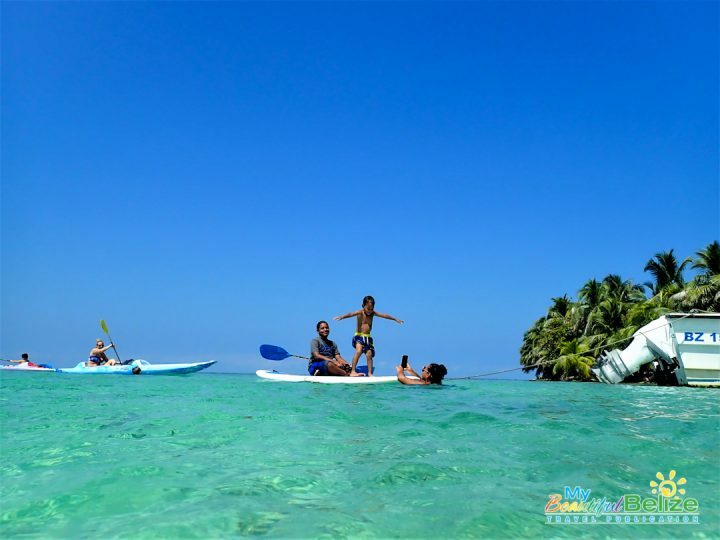 Children tirelessly play in the sand while their parents enjoy the peaceful ambiance or try their skills at paddle boarding. Here you are forced to do nothing BUT relax. 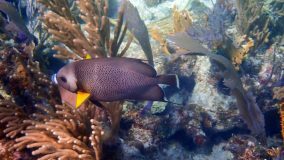 After a delicious lunch of BBQ chicken with rice and beans, Keith and Ely take us on a snorkeling tour just off the beach. 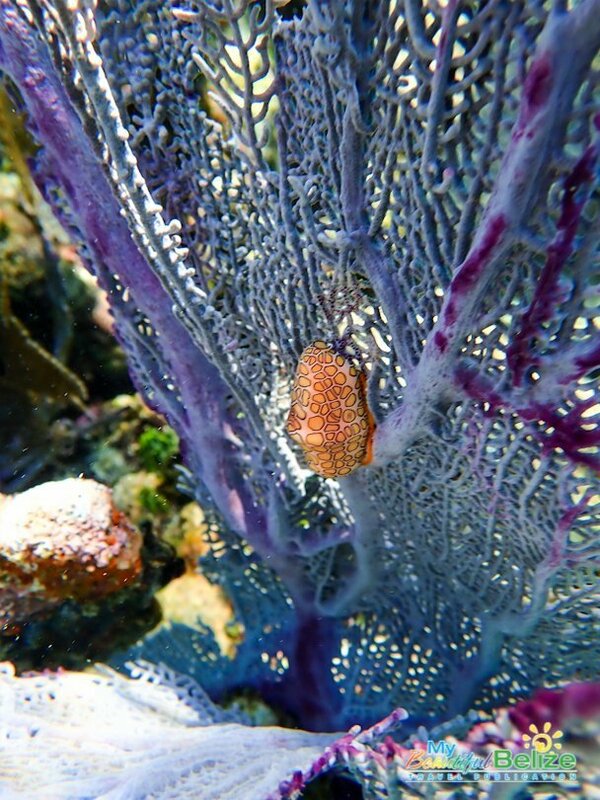 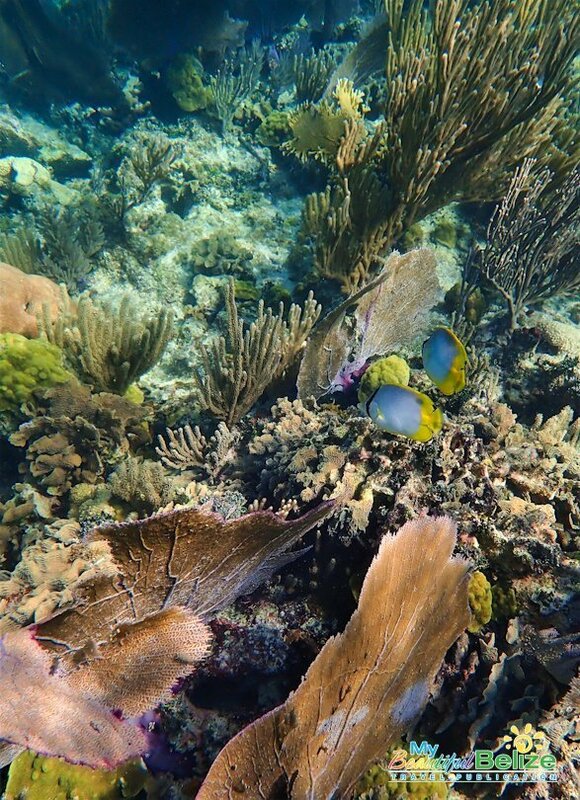 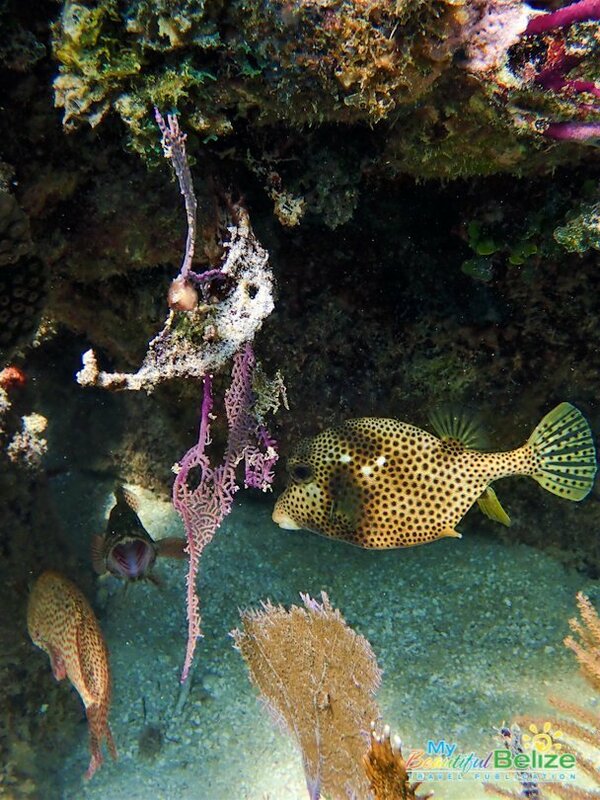 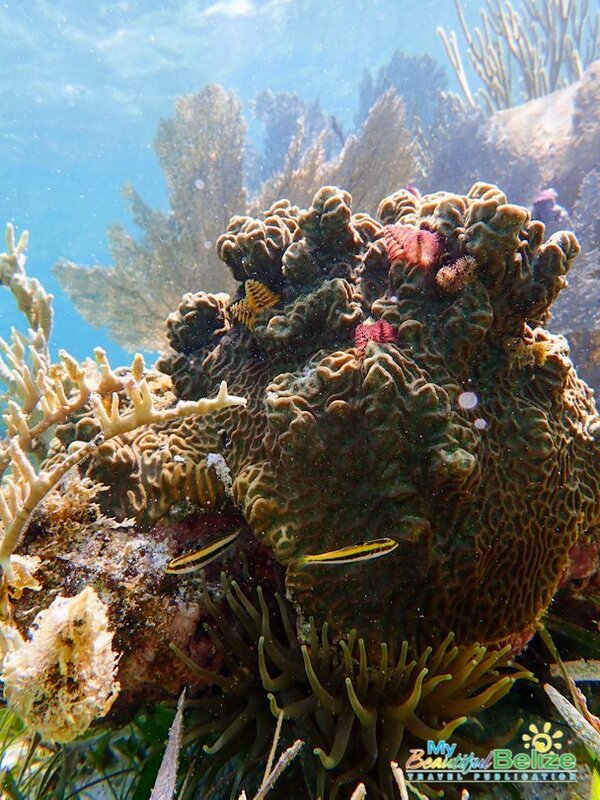 Gorgeous corals and purple sea fans color the seascape, where endless schools of shiny sardines’ dart by. 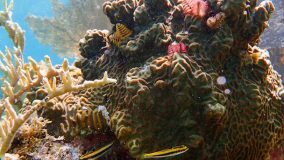 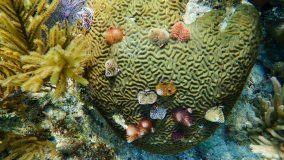 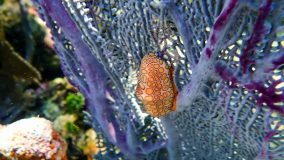 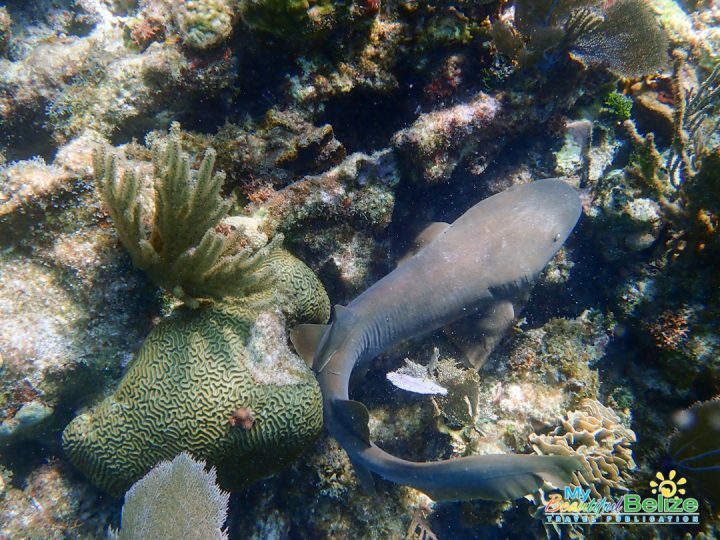 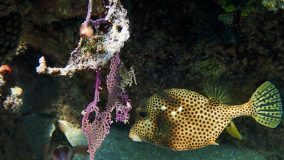 We see Southern Stingrays, Yellow Stingrays, Nurse Sharks, French, Gray and Queen Angelfish, Spotted and Scrawled Trunkfish, a variety of Parrotfish, Banded and Foureye Butterfly fish, a host of colorful wrasses and even a Spotted Moray eel! 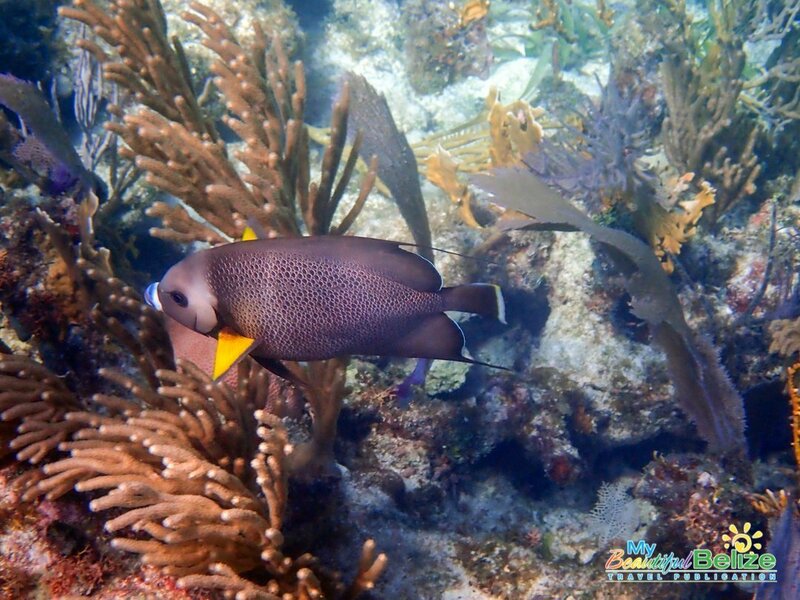 For an hour we explore the underwater wonderland and are thrilled with all the sea life! When the day comes to an end no one wants to leave, and it’s a somber boat ride back to Placencia. So much fun, so little time! For more information about The Placencia Resort or visiting Ranguana Caye please go to the Muy’Ono website at https://muyono.com.